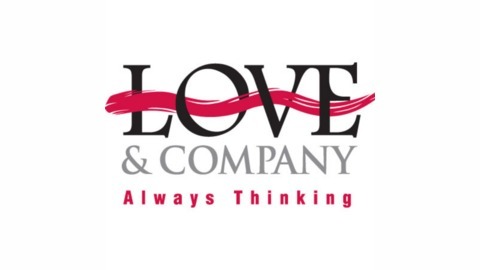 In this episode, Chris Carruthers, Vice President of Health Services Marketing, talks with Dan Rexford, Vice President of Senior Living, Builders Design, about the importance of model residences in senior living communities. For additional insights and information about Builders Design, please visit their website. Subscribe to the Leaders’ Board podcast today! 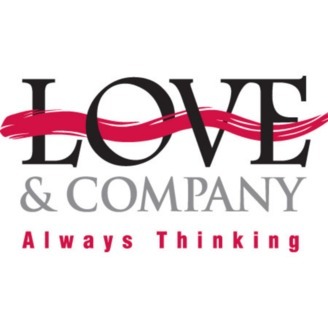 If you would like to collaborate with Love & Company on a podcast, please contact Tim Bracken at 410-207-0013 or Rick Hunsicker at 214-906-3801.